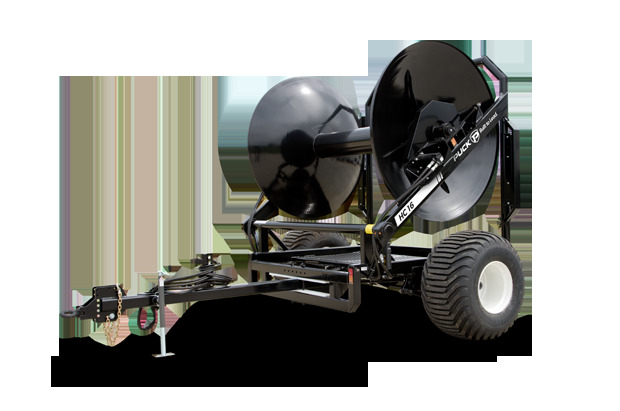 Puck’s HC16 hose cart is built to handle any liquid transfer situation. 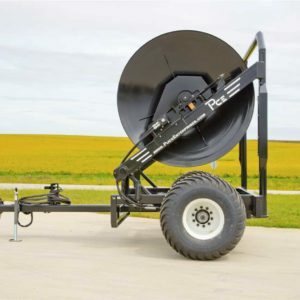 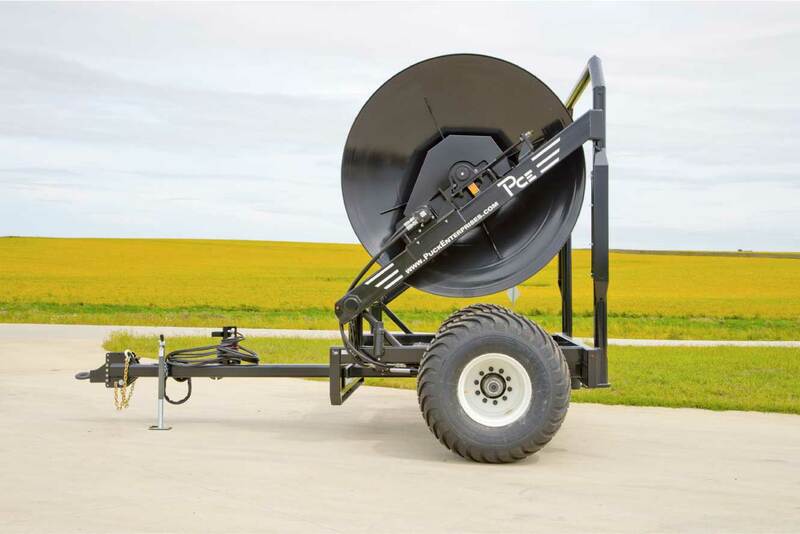 It provides the most capacity on a single axle — cutting off downtime to maximize your efficiency in the field, and effectively handling large hose diameters. 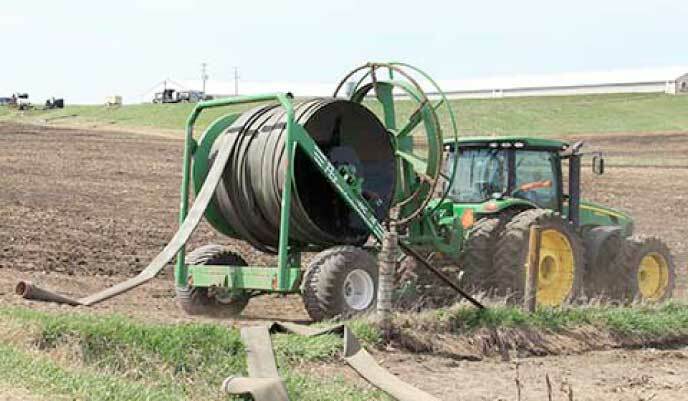 High carrying capacity and flotation tires make the HC16 a popular choice for tackling rough work. 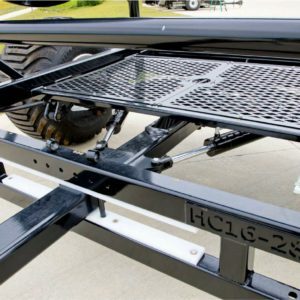 With flotation tires, a heavy-duty axle with suspension and a swivel pintle hitch, the HC16 is designed to handle whatever you throw at it. 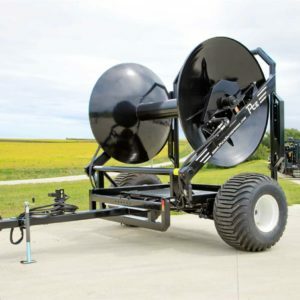 These features take the jolt out of rough terrain, keeping you — and your operation — moving. 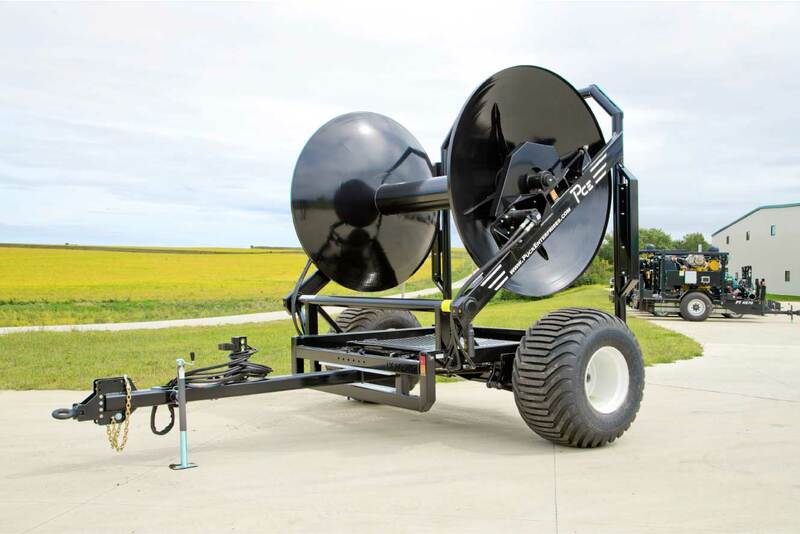 A longer tongue helps the HC16 stand out from the crowd, providing better visibility when rolling and unrolling hose. 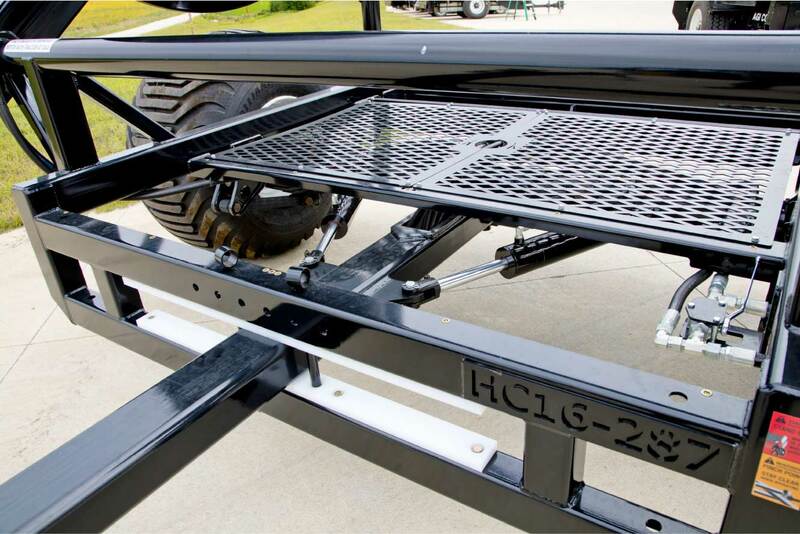 A simple, smart design with full operation available from the cab makes the HC16 the easiest cart on the market to operate. 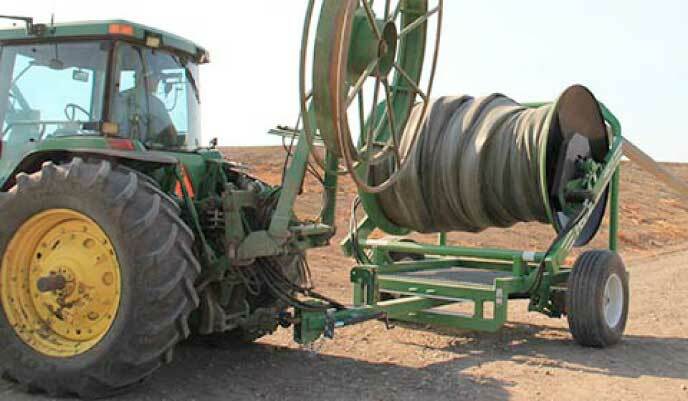 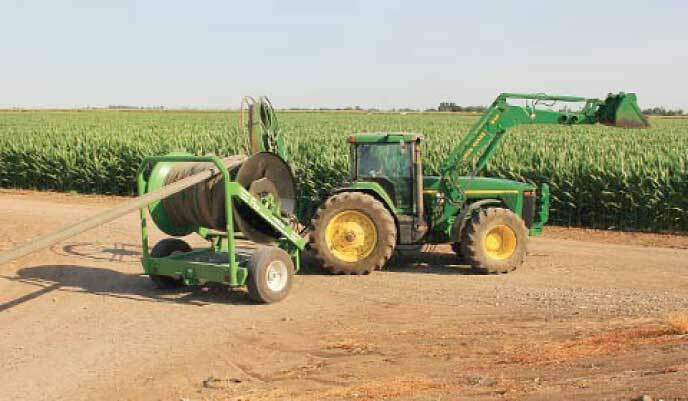 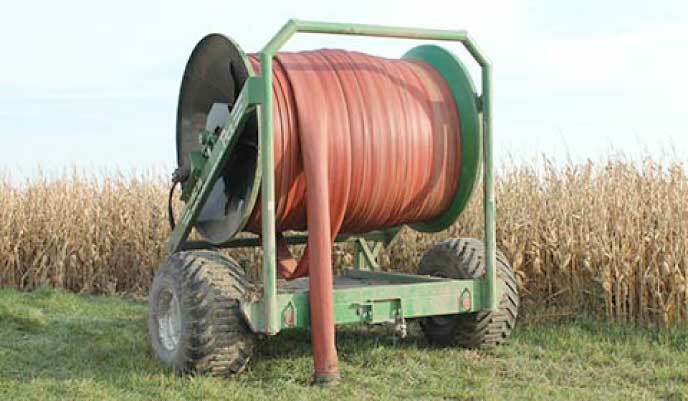 With the same design for all sizes of Puck Hose Carts, it's easy to move from one to another.